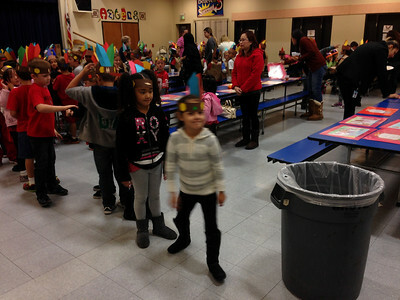 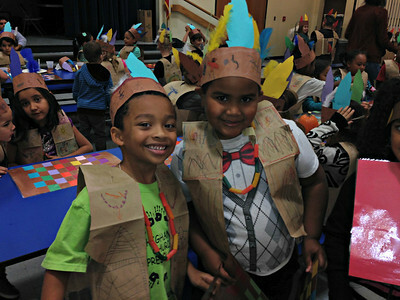 Jaylie and Isaiah at the Arroyo Verde Elementary School Thanksgiving Feast on November 22, 2013. 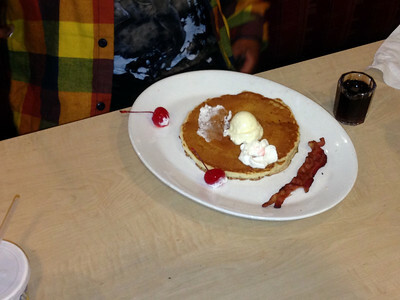 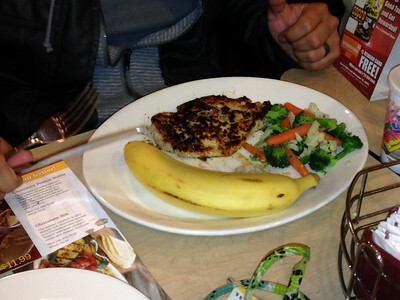 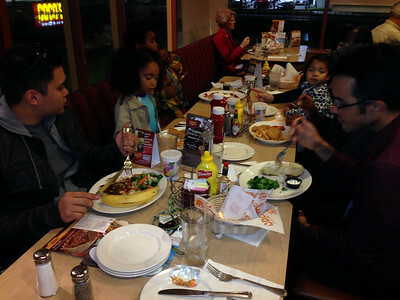 Dinnner at Coco's Restaurant on November 20, 2013. 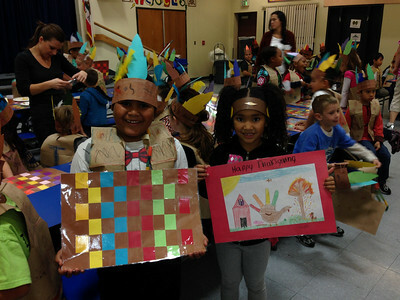 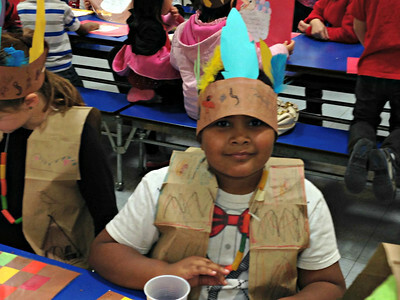 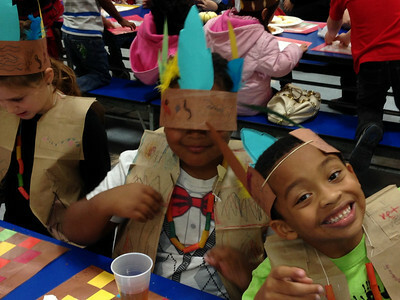 Isaiah and friend showing off their Thanksgiving costumes they made at school. 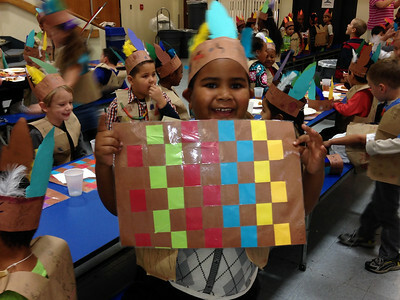 Isaiah and his Thanksgiving place mat. 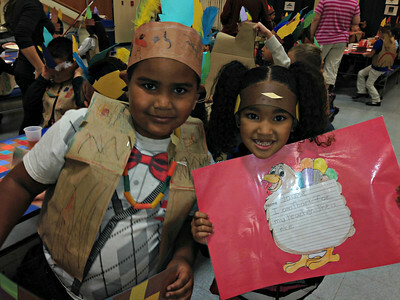 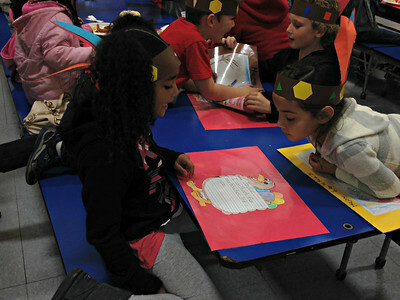 Isaiah and Jaylie showing off their Thanksgiving place mats. 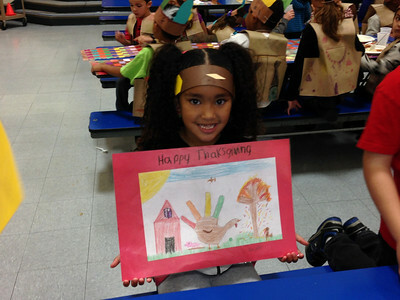 Jaylie and her place mat. 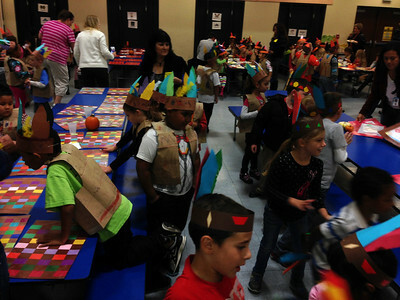 Jaylie's class lining up to go back to the classroom. 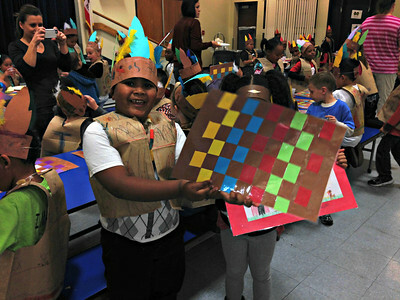 Isaiah's class getting ready to go back.